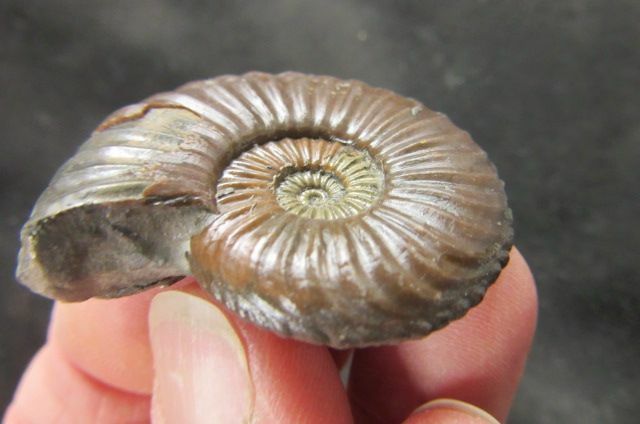 PLEUROCERAS REICHENBACHENSE - JURASSIC GERMANY. 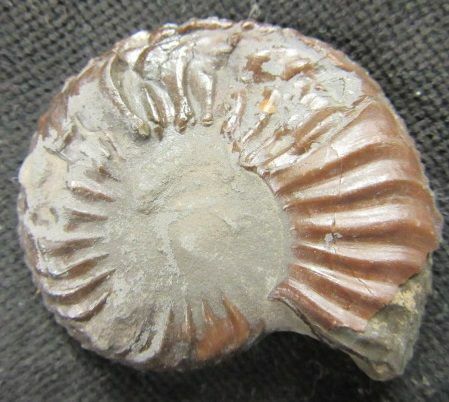 PLEUROCERAS REICHENBACHENSE - JURASSIC, GERMANY. 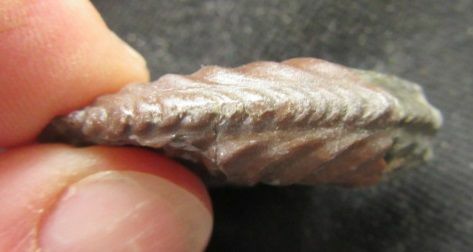 Fine 3D matrix free specimen developed to the center on one side. Shows sharp ribbing and a 'knotted' keel. Some crushing in one area on the reverse otherwise excellent. 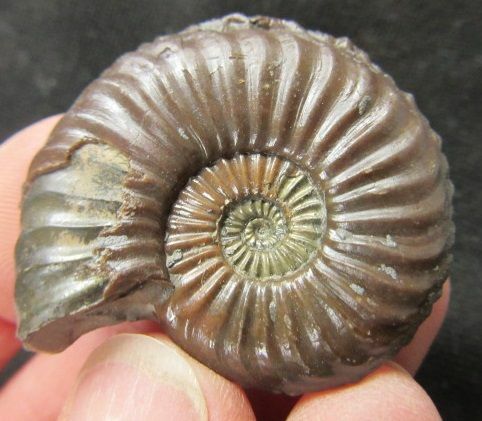 A very attractive Ammonite. Jurassic, Pliensbachian, Lias delta, Amaltheenton. 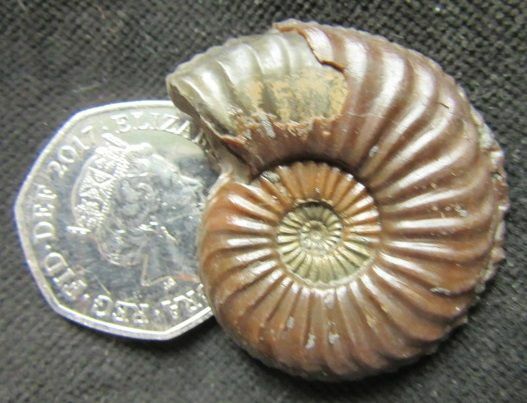 Ammonite : 4 cm. diam.